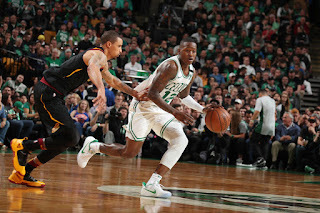 Terry Rozier might have had an off night at the worst possible moment, his inability to score in Game Seven of the Eastern Conference Finals a significant part of the reason why the Cleveland Cavaliers are playing in the NBA Finals and not the Boston Celtics. But he - and the rest of the Celtics - had a truly amazing season despite earning the nickname "Hospital" Celtics, a nod to inopportune injuries to not just Gordon Hayward, but Kyrie Irving, Daniel Theis, Shane Larkin and for long stretches, Marcus Smart and Jaylen Brown. 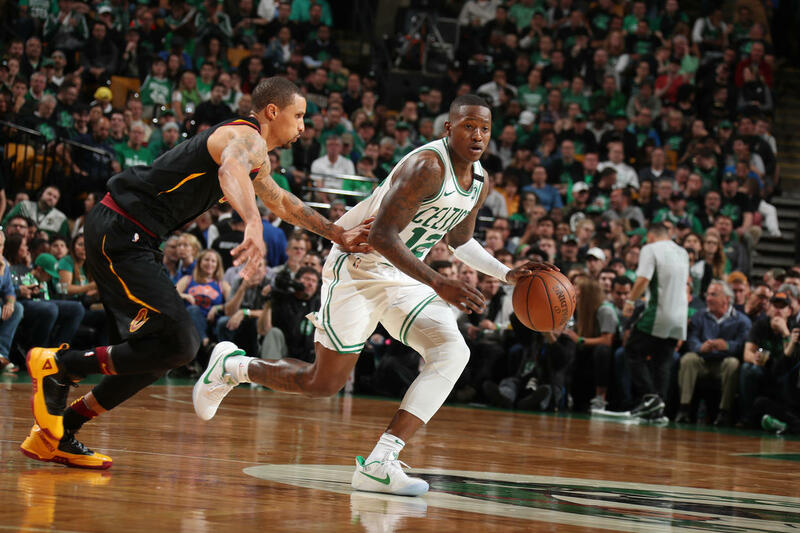 Watch the video below to hear what Scary Terry had to say about his newfound success, fighting through the injuries, and even his choice of fashion at a key moment.